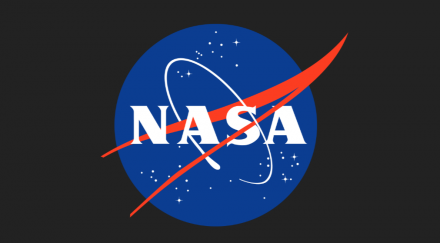 The U.S. space agency has opened registration for a new competition — the Space Robotics Challenge — to develop the capabilities of humanoid robots to help astronauts on the journey to Mars. Developed with Space Center Houston and NineSigma, a global innovation consultant organisation, the Space Robotics Challenge is a $1 million competition designed to push the boundaries of robotic dexterity. Teams must programme a virtual robot, modelled after NASA’s Robonaut 5 (R5) robot, to complete a series of tasks in a simulation that includes periods of latency to represent communications delay from Earth to Mars, NASA said in a statement. The competition will be held in a virtual environment. Each team’s R5 will be challenged with resolving the aftermath of a dust storm that has damaged a Martian habitat. This involves three objectives: aligning a communications dish, repairing a solar array and fixing a habitat leak. Registration for the Space Robotics Challenge began from Wednesday with a qualifying round running from mid-September to mid-November. Finalists of that round will be announced in December and will engage in open practice from January to early June 2017. The final virtual competition will be held in June 2017, and winners will be announced at the end of June at Space Center Houston. This technology could also benefit humankind as these robots could operate under dangerous or extreme environments on our home planet.